Are you interested in some more possibilities on taking funny and good looking selfies? Specially if the selfies you want to make are not the pictures of you! 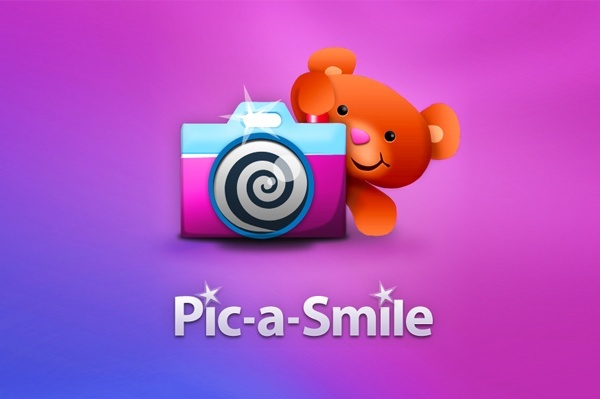 We have crafted a really great solution for one of our clients: Pic-a-Smile is the app that every parent should install on his or her iPhone. 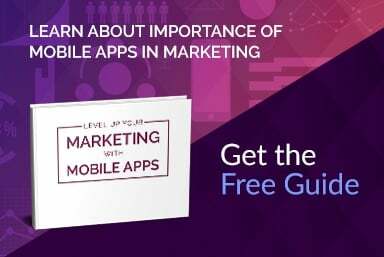 The app is made for Apple devices with iOS system. It means that apart from iPhone you can also have it on your iPad. Many people loves taking selfies because eg. they are never satisfied with photos that other people takes and plus, they’re a lot of fun to take selfies! The only thing is, taking a decent selfie is hard since you’re the person in front of and "behind" the camera! Now imagine what can happen when you add moving child full of energy. How to make a good selfie then?! People takes a lot of selfies. Their friends and family members can see selfie movies and pictures on social media channels eg. Vimeo and others. Selfie application targeted for parents who want to take the perfect picture of their children with a natural smile with ease, without them even knowing. 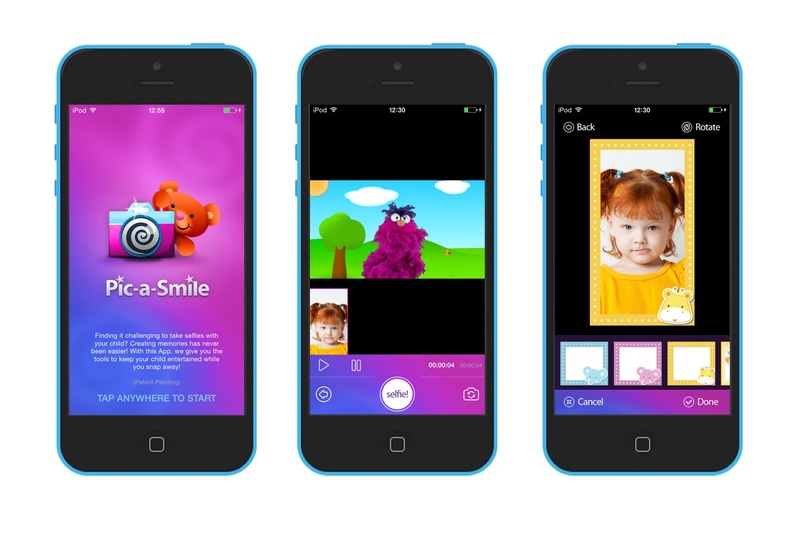 The application uses videos that the parents think are the most appealing to their children as a persuader to catch the children's attention (can choose from different platforms: cellphone library, Vimeo or native Pic-a-Smile Video. iPad Version supports YouTube). The parent would play the video while at the same have a small screen with the camera view appears on the side. While the child is watching the video the parent is able to pose and move the camera angle. Then when the time is perfect press Selfie and the moment is captured without the children even noticing that a picture was taken. After the picture is taken the parent can add stickers or frames. When finishing the editing the picture can be shared in different platforms like Text, Facebook etc.